Trail Running Events Right Here in Hobart, Tasmania! 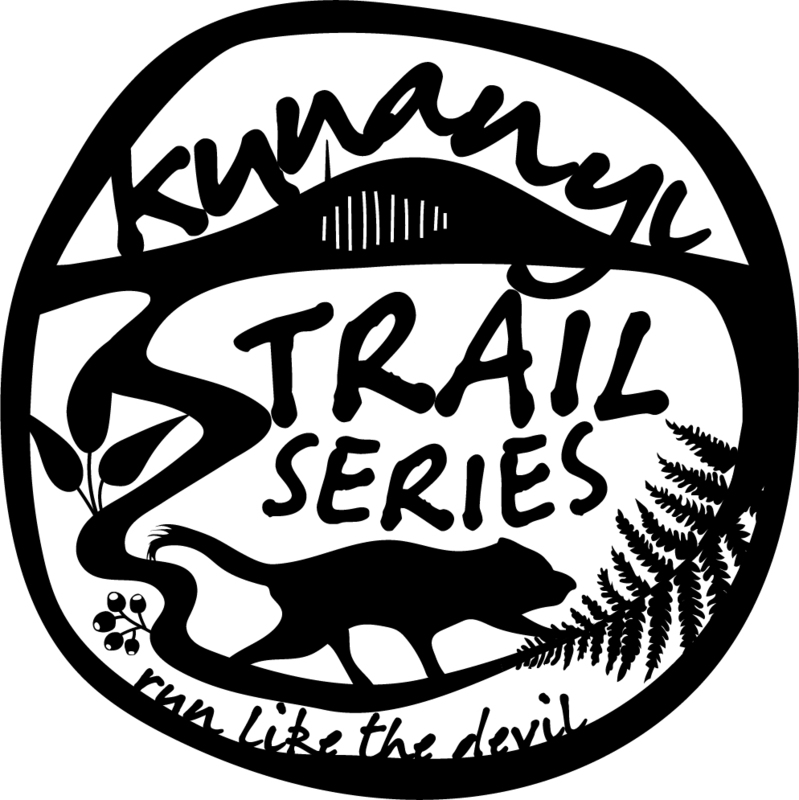 Runners of Hobart rejoice, launching in 2019 the kunanyi trail series welcomes you to four spectacular trail runs on the slopes of kunanyi / Mount Wellington. Not from Hobart; don’t stress, us Hobartians are a friendly bunch. In fact, you’ll discover our events overflowing with bubbling camaraderie. Each season provides an opportunity to delve feet first into wonderful trails set amongst giant columns of dolerite and fern-filled gullies. Accompanied by crisp mountain air and pouncing pademelons; the magnificent vistas will have you running with camera in hand. 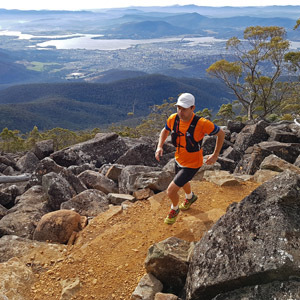 No need for gallivanting hours from our capital city, the furthest you’ll travel is up to the summit of the mountain, and what a spectacular setting for the start of a run. Diverse landscapes and terrain combined with stunning scenery and epic views will guarantee you’ll be smirking like a mischievous Tassie Devil imp. Expect to be challenged, this is mountain running after all. But you certainly don’t need to be elite. Remember, racing is optional, but having fun is obligatory. Check the map below to see where each run is based, or click on The Runs for more info. So, what are you waiting for?  Come and join us for fun-smacked trails in Hobart’s natural playground. Chase down a PB or even better – just chillax with your new trail running buddies and truly absorb the wilderness. Discover our entertaining race zone, snap up a cool prize and rejuvenate with some yummy snacks. Seeya on the mountain!